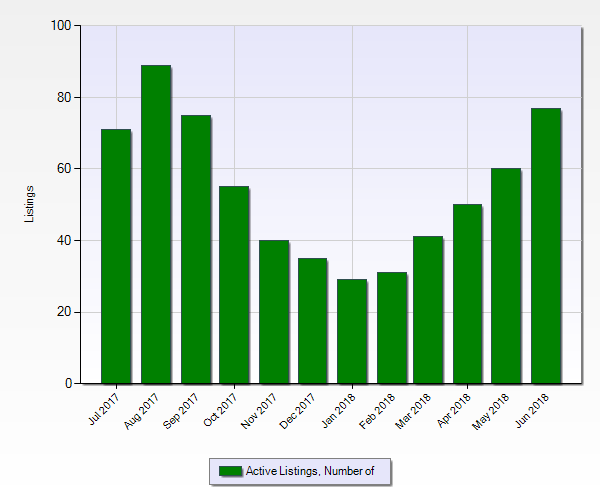 Bothell's housing inventory dramatically increased in June over previous months and may see a high on pace with 2015's levels. 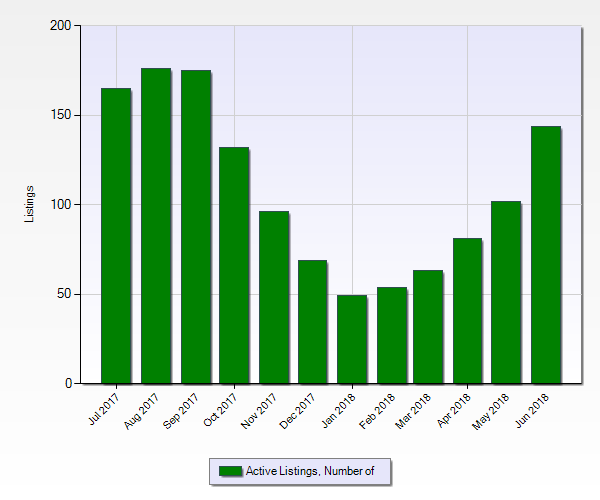 Search all Bothell homes at http://www.barnettassociates.net/bothell/ and let us know if you'd like a private showing. 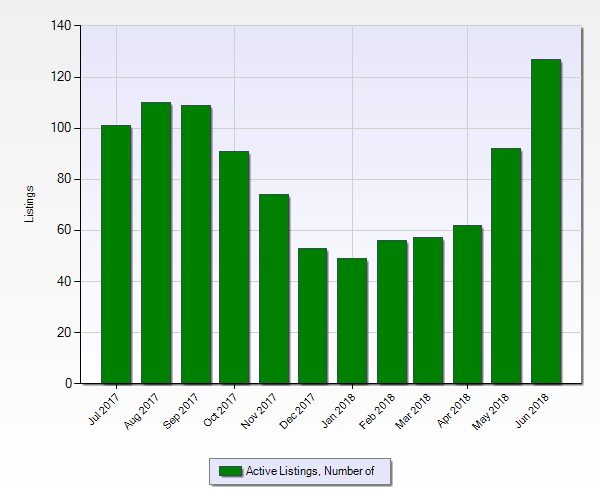 Edmond's housing inventory increased significantly in May and June which is significant since its a much smaller market than neighboring cities. Search all Edmonds homes at http://www.barnettassociates.net/edmonds/ and let us know if you'd like a private showing. Everett's housing is showing signs of peaking as August approaches and may fall short of August 2017's peak inventory levels. 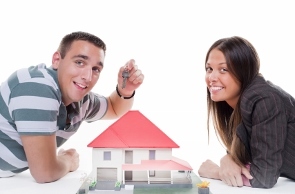 Search all Everett homes at http://www.barnettassociates.net/everett/ and let us know if you'd like a private showing. Gold Bar is a smaller community and is only 5 homes shy of its peak housing inventory in 2017. 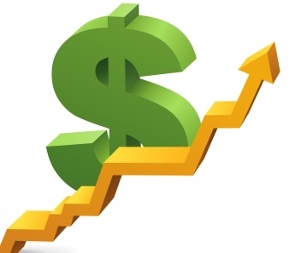 Search all Gold Bar homes at http://www.barnettassociates.net/gold-bar/ and let us know if you'd like a private showing. 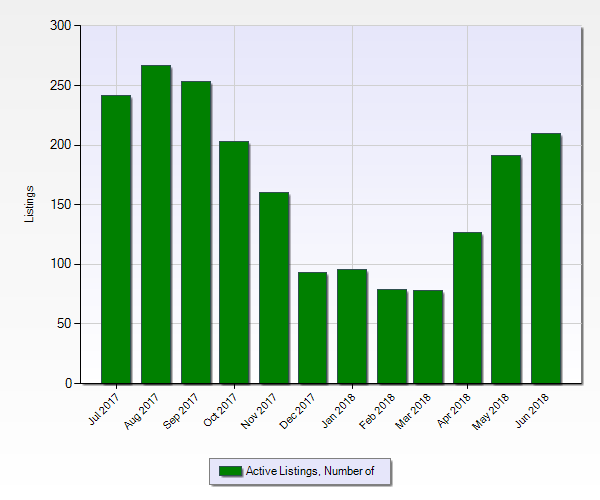 Available homes in Granite Falls is on par with the previous year and doesn't experience the inventory level swings like other Snohomish County towns. Search all Granite Falls homes at http://www.barnettassociates.net/granite-falls/ and let us know if you'd like a private showing. 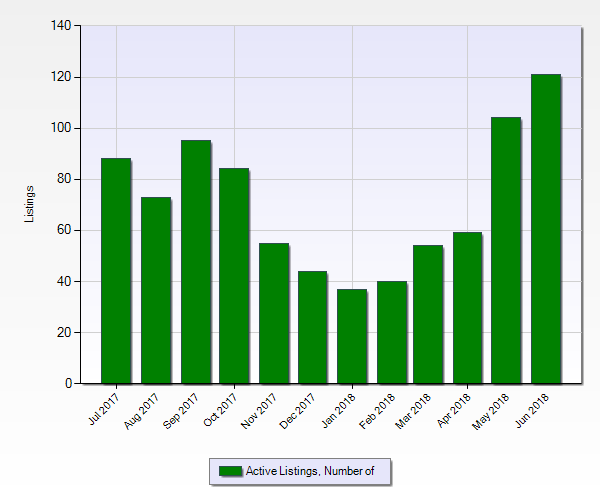 The Lake Stevens housing market is experiencing more homes for sale than in the previous 12 months. Search all Lake Stevens homes at http://www.barnettassociates.net/lake-stevens/ and let us know if you'd like a private showing. 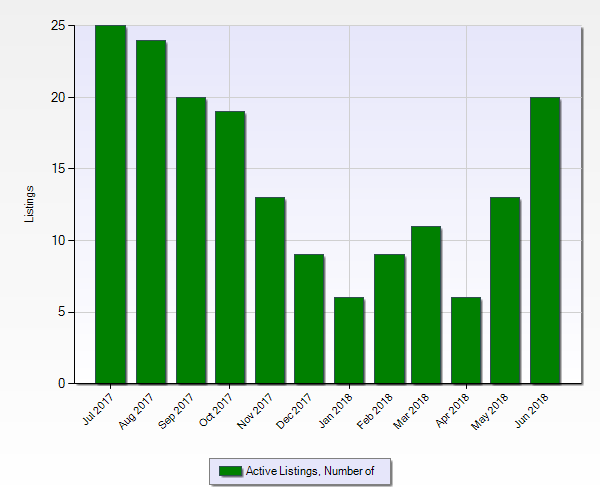 Lynnwood is experiences nearly double the amount of homes for sale than one year ago and levels not seen since July 2015. 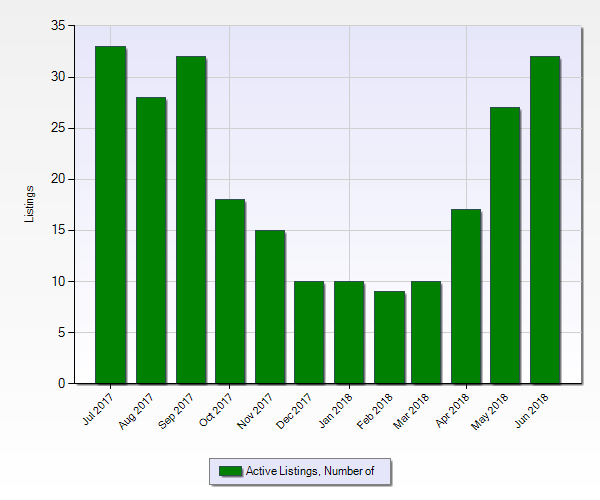 Search all Lynnwood homes at http://www.barnettassociates.net/lynnwood/ and let us know if you'd like a private showing. 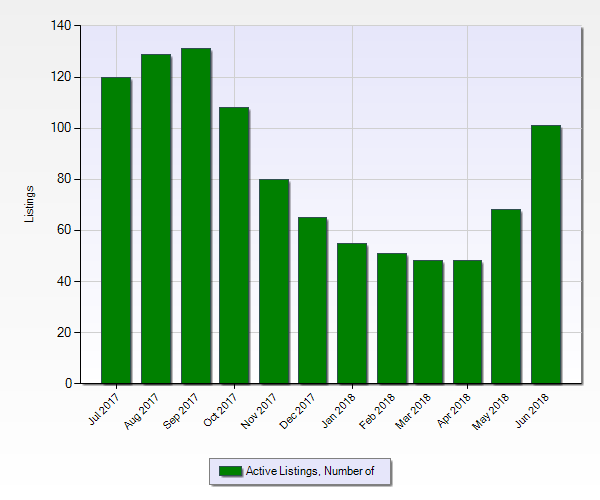 Marysville's housing inventory levels continue to trend downward which could help sellers who list their home in later summer / fall. Search all Marysville homes at http://www.barnettassociates.net/marysville/ and let us know if you'd like a private showing. Mill Creek is the smallest, urban real estate market and is experiencing housing levels consistent with last year. Search all Mill Creek homes at http://www.barnettassociates.net/mill-creek/ and let us know if you'd like a private showing. 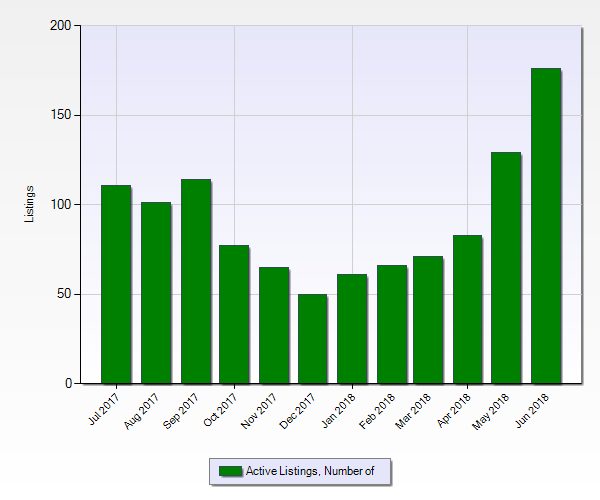 Monroe's housing levels are on pace to peak in July / August and is consistent with the previous year. 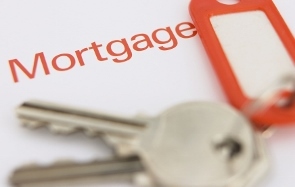 Search all Monroe homes at http://www.barnettassociates.net/monroe/ and let us know if you'd like a private showing. 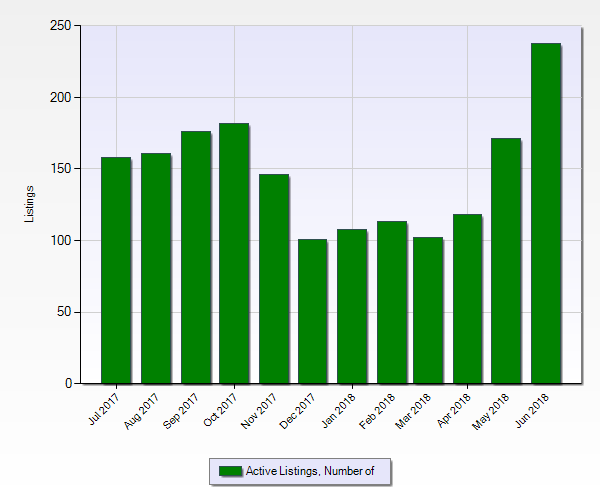 Mukilteo's housing market is virtually unchanged from a year ago. 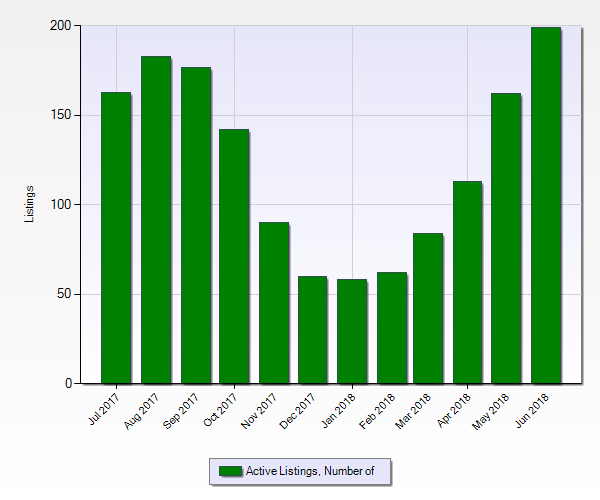 Search all Mukilteo homes at http://www.barnettassociates.net/mukilteo/ and let us know if you'd like a private showing. 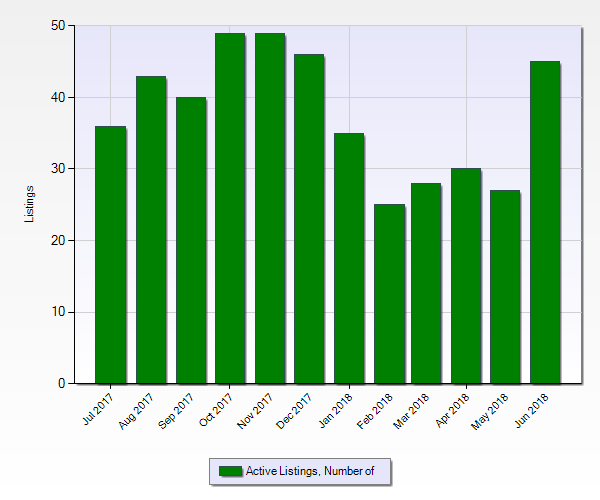 Since Snohomish's February low, housing inventory has skyrocketed and could see levels similar to 2016. 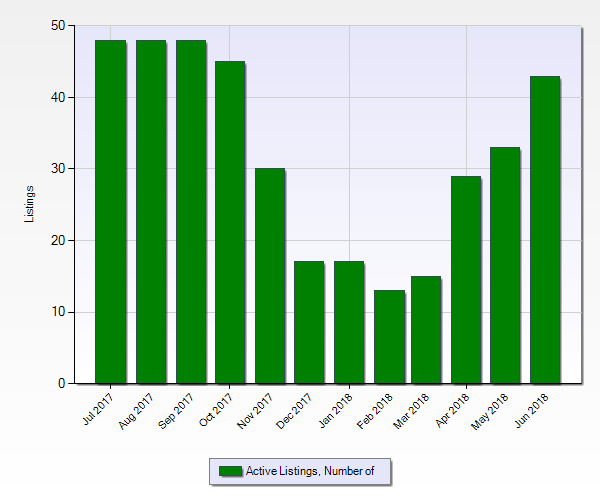 Search all Snohomish homes at http://www.barnettassociates.net/snohomish/ and let us know if you'd like a private showing. 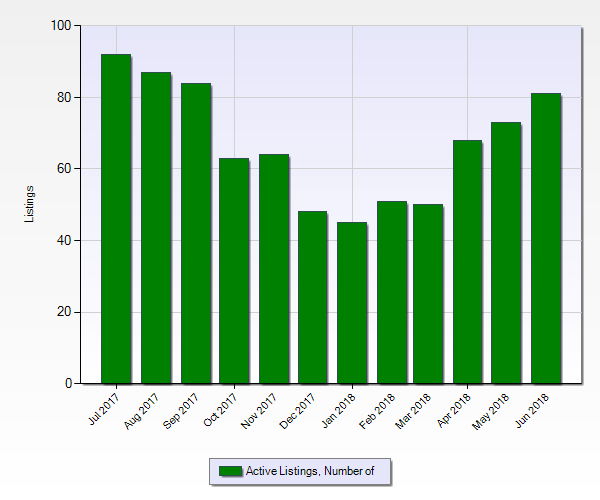 Stanwood is on pace with the previous year and is seeing a steady, predictable rise in housing inventory. 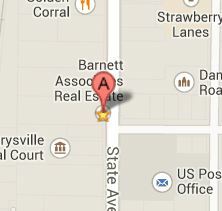 Search all Stanwood homes at http://www.barnettassociates.net/stanwood/ and let us know if you'd like a private showing.